Why book Radio Frequency in autumn? As the weather gets cooler it can be tempting to think that we don’t need to worry about our skin anymore – after all, soon we’ll be covering up with layers of foundation as that ‘dewy summer look’ will be out of fashion once again. But just because we aren’t showing off our skin it doesn’t mean we shouldn’t be caring for it and investing in making it look and feel great. Our skin goes through a lot in the summer as it protects us from sea air, drinking, dehydration, sun exposure and increased pollution levels. All of this hard work can mean that by the time autumn comes around, our skin is lacklustre and looks aged. The good news is there are many ways to help replenish skin after a long summer. Simply drinking enough water and using a hyaluronic acid serum can have a huge impact! But if you really want to transform lacklustre, ageing skin, try a course of Radio Frequency. 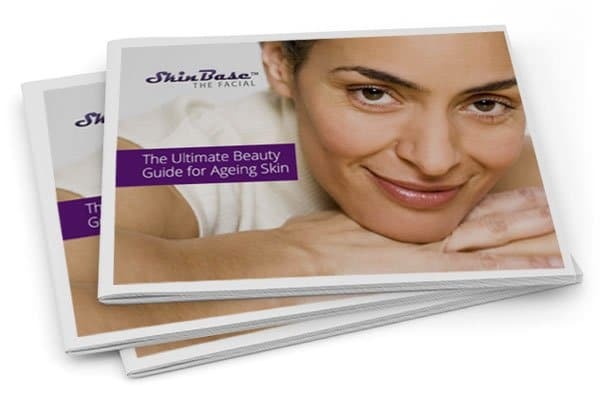 This treatment lifts, firms and tones your skin from within; it actually stimulates your skin’s own natural processes for a genuinely healthy, younger-looking complexion. Radio Frequency kick-starts the collagen and hyaluronic acid production by tricking the skin into thinking there has been damage. The handset used in the treatment heats the base layers of the skin to 40°C. This temperature is low enough not to cause any damage but high enough to make the skin think there could have been damage. In response to this, the body floods the skin with hyaluronic acid and collagen, to heal any potential wounds. Of course, there are no wounds, so instead these substances lift, firm and smooth out your skin to reduce sagging, fine lines and wrinkles. You’ll see results immediately, and the lifting, tightening effect will continue to develop not just throughout your treatment, but also for up to three months afterwards! Just think, in the middle of winter when your skin would usually be looking dry, dehydrated and dull, you’ll be lifted and radiant instead. As for how long the results actually last for… this, of course, depends on your age and lifestyle, but results commonly last for up to two years! In that time, make sure to use SPF and stay hydrated. Next summer you’ll be able to go makeup free knowing that your skin looks fantastic.